Pfc. 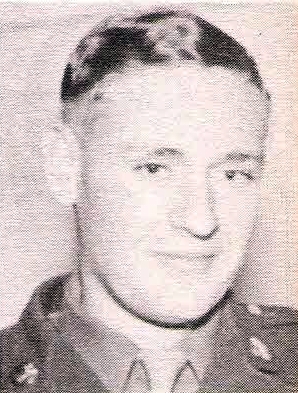 William Rex Gowens, son of Mr. and Mrs. J. W. Gowens, Tonk Valley, husband of Mavis Perry, graduate of Graham High. Entered Army, 1945, trained in El Paso, Tex. and Camp Hood, Texas. Served in Alaska. Awarded Amer. Theater Ribbon.